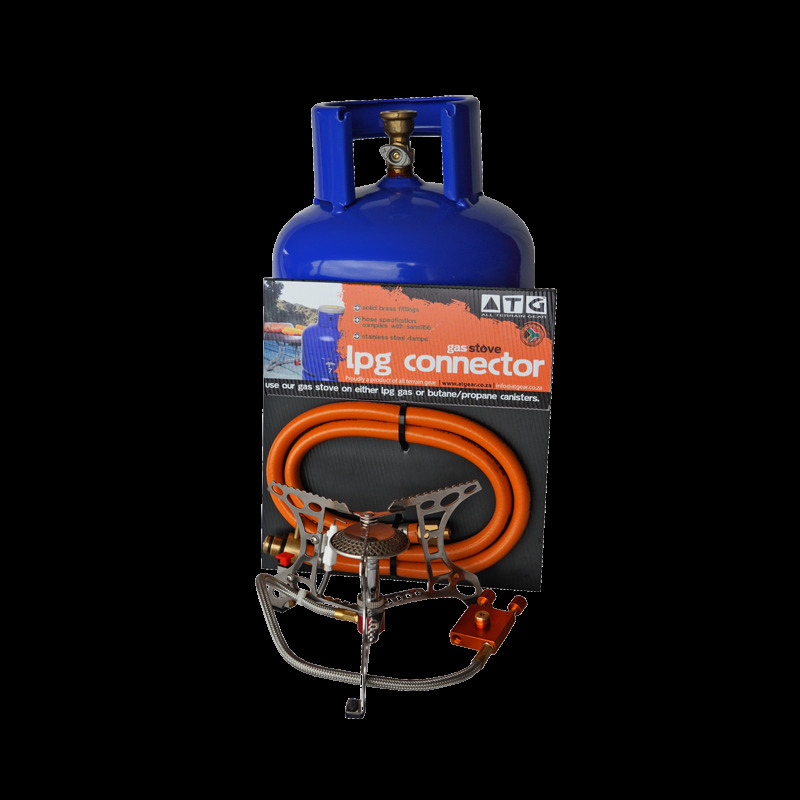 Use your LPG gas bottles and our light weight stoves to cook up a storm on your adventures. Why still cart around bulky and weighty gas cookers in your 4x4 or in the trailer? 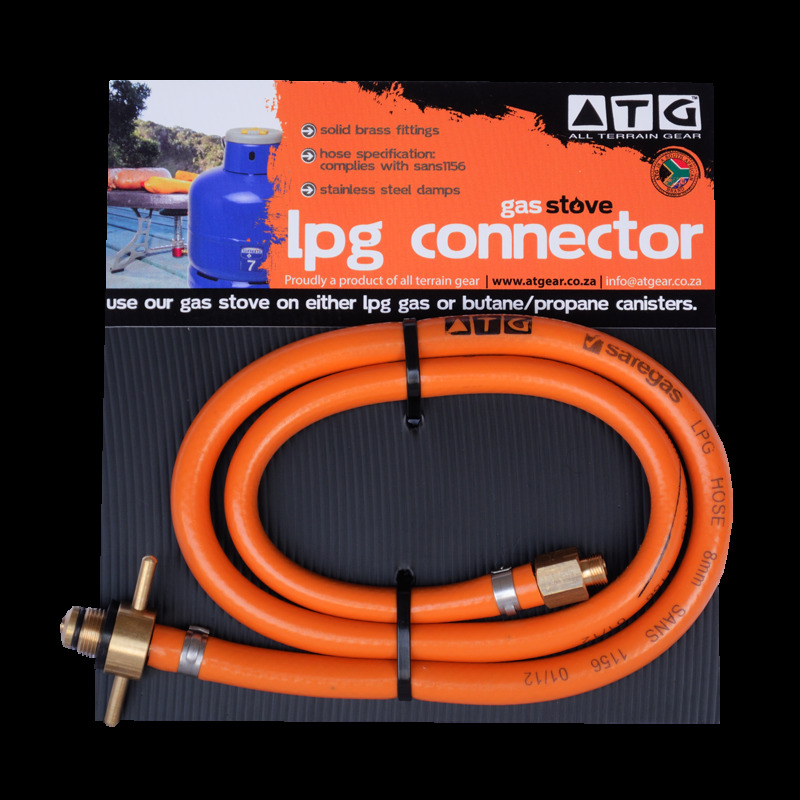 At last you can use your LPG gas bottles and our light weight stoves to cook up a storm on your adventures.